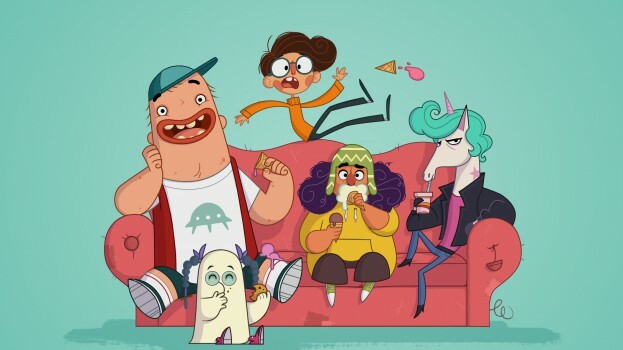 DHX Media and Cartoon Saloon’s upcoming animated kids series, Dorg Van Dango, is headed across the globe via a deal with Nickelodeon International. Produced by the the Halifax-headquartered prodco with Ireland’s Cartoon Saloon, the show follows a normal kid named Dorg as he goes on adventures with a gang of magical and mythical creatures disguised as teenagers. The 52-episode by 11-minute series is produced in association with DHX’s Family Channel in Canada and Irish broadcaster RTE. Through the deal with Nickelodeon International, the animated show aimed at 11-year-old’s will be broadcast in the U.K., Australia, Scandinavia, France, Italy, Spain, Central Eastern Europe, Poland, Israel, Latin America, India, the Middle East, North Africa and in Asia, excluding China. Meanwhile, DHX’s Family Channel will broadcast the series in Canada. Production on Dorg is currently underway at DHX’s Vancouver studio with the show expected to be released internationally in 2020. Dorg Van Dango is based on an original idea by animators Fabian Erlinghäuser and Nora Twomey and is developed and produced with the assistance of Screen Ireland and Creative Europe. 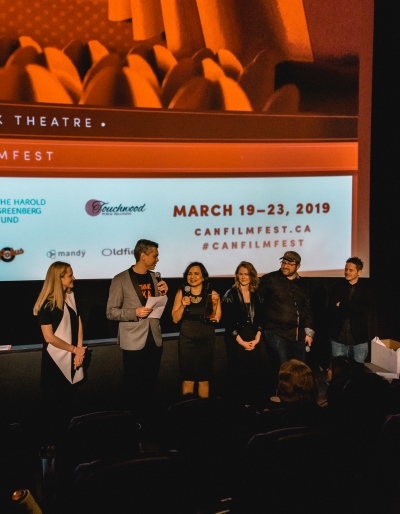 Twomey recently directed Canada’s 2018 Oscar nominee, The Breadwinner, an animated feature film from Toronto’s Aircraft Pictures, Cartoon Saloon and Luxembourg’s Melusine Productions. Under DHX and Cartoon Saloon’s partnership for the series, Cartoon Saloon handles Dorg‘s writing, designs, story boards and post-production, while DHX does Dorg‘s voice-overs, animation, character and background builds. Cartoon Saloon is also responsible for the show’s distribution in Ireland and the U.K. DHX handles distribution for Dorg Van Dango in all other territories.